Here is a new sick art I’ve done for my favorite australian psychos Whoretopsy. They’ve recently signed to Vicious Instinct Records for the upcoming release of their new full length album “Never Tear Us Apart” which will be released on August 20th! Stay tuned, this new stuff will blow your mind! 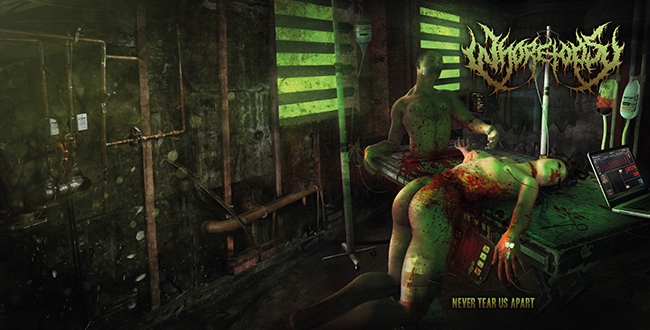 Tags: australia, blood, coverartwork, death metal, never tear us apart, whoretopsy.